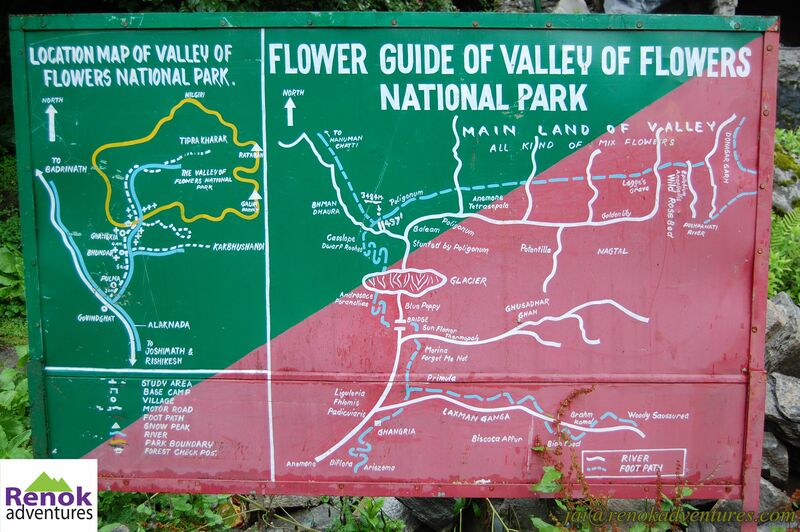 Trekking – Long Weekend 2015 India. Plan your Trekking Holidays with these Long Weekend 2015 India. 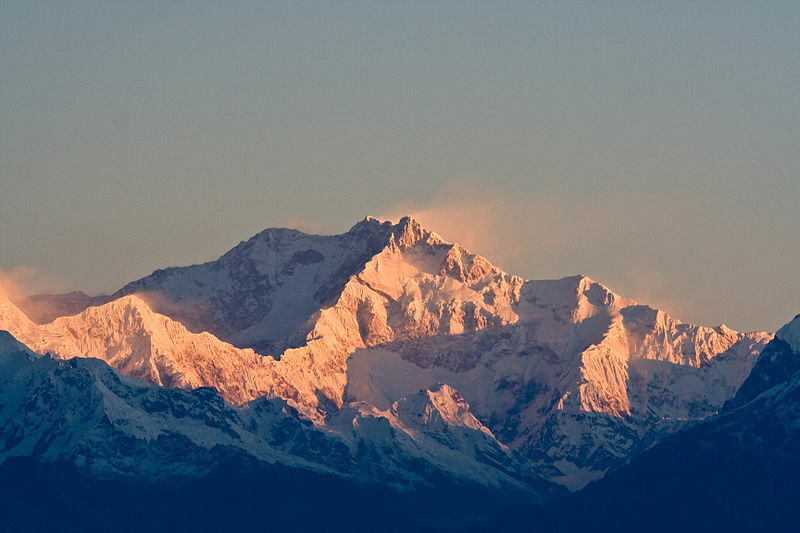 Plan your trek in himalayas during these long weekends 2015 India. Year 2015 is packed with three to four day weekend take few days off and you can go for perfect trek in the himalayas or on an adventure trip of your choice. Year 2015 will also give you an opportunity to plan a 10 day holiday to plan a trekking expedition or Leh Ladakh Jeep Safari for 10 days. The UN agency that looks after children, Unicef , is organizing an adventure motorcycle trip in India. 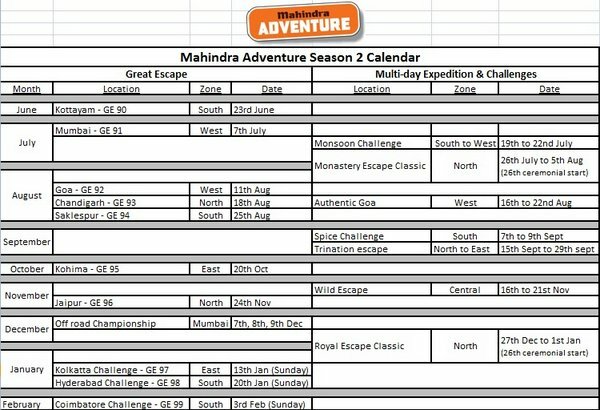 Planned for November 2012, 20 odd adventurers will be setting out on classic Royal Enfield Bullet motorcycles (plus vintage Ambassador cars) to discover parts of India. The week long itinerary will see you go past several Unicef projects in the country, so you can see the good work they do. The 1,000 km route takes you along Kerala’s coast, inland to Mysore, through the tiger reserves of Bandipur and Mudumallai and up through 36 hairpin bends to a vast expanse of tea plantations. The trip ends back in the serene backwaters of Kerala – an exquisite conclusion to a remarkable adventure. The trip is planned for 30 November to 9 December. It’s not cheap, since it the trip supports the Unicef work, so it’s worth it. Cost: UK£4,995 (including flights, accommodation, most food and bike rental). The trip will be accompanied by mechanics and a doctor. Unicef will give you plenty of ideas how to raise money to fund the trip. So if you are in for a motorcycle adventure holiday, and eating loads of Indian food, this is your chance. On top of that, you are contributing to one of world’s leading children aid agencies.